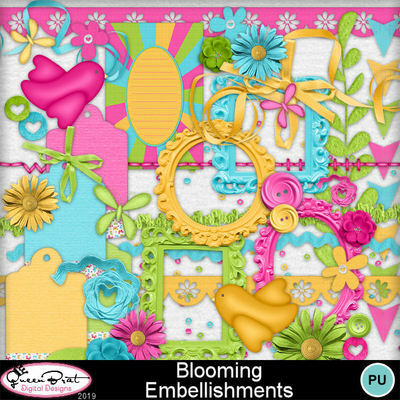 Bright, colorful blossoms of spring fill my "Blooming" kit. 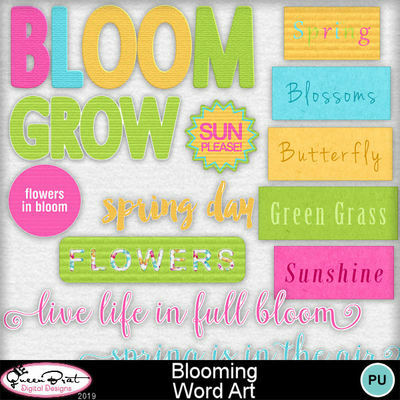 This one is a must have to add to your collection, especially after the long, cold winter. 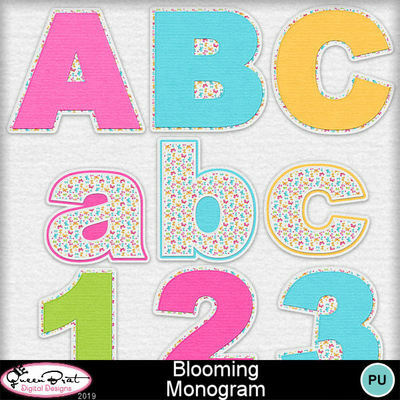 Bundle includes: Background Pack, Embellishment Pack, 4 Quick Pages, 1 Monogram, and Word Art Pack. Combo includes: Background Pack and Embellishment Pack.